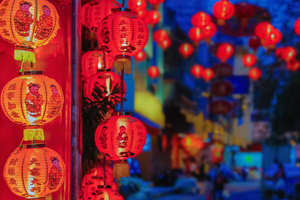 After a rocky end to 2018, investors are picking themselves up in 2019, but rather than deep-diving into the capital markets headfirst, they’re picking their spots and deploying capital more strategically. 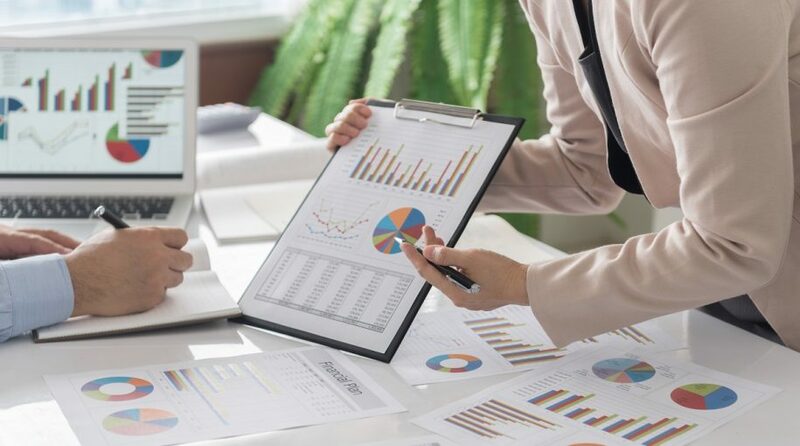 However, one of the challenging aspects advisors face with this more cautious investor is the plethora of options available, especially in the exchange-traded fund (ETF) space. Where are the opportunities in ETFs given the current market landscape and how can smart beta-factor strategies work in a portfolio? As such, things began to change, with many financial advisors shifting to smart beta strategies in the past 10 years. The first aspect to touch upon was the limitations of a market cap weighted index, which would then warrant the need for smart beta and factor strategies. “If you think about how cap weighted index works, it’s actually counterintuitive,” said Dillon, referring to overexposure to certain stocks. This brings to mind the definition of smart beta, which Dillon dove into with a smart beta spectrum–one that does not rely on price to select and weigh stocks for a portfolio. 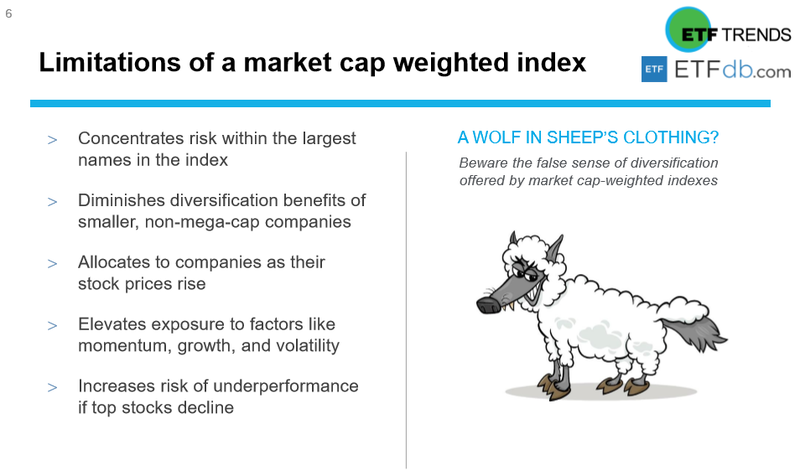 Given certain market conditions, investors need more than just a passive index that goes beyond a one-size-fits-all template that uses market cap weighting. While these indexes provided simple, low-cost solutions, the need for even greater scrutiny is necessary in the quest for more alpha —a case for smart beta. 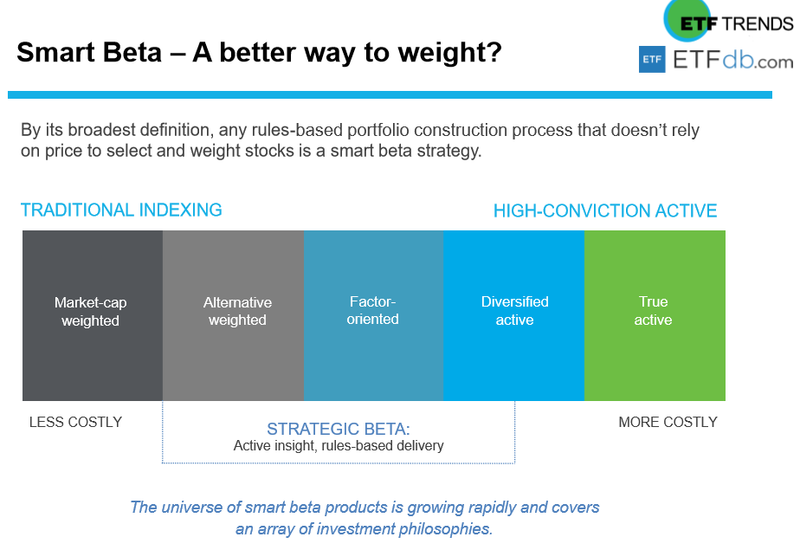 Through smart beta, investors get adaptable exposure with the rules-based approach in conjunction with reaping the rewards of diversification via access to a broad market index. In addition, the simplicity of buying a broad-based market index has a concentration of risk, and should a market correction ensue comparable to that witnessed in the fourth quarter, investors are left vulnerable. 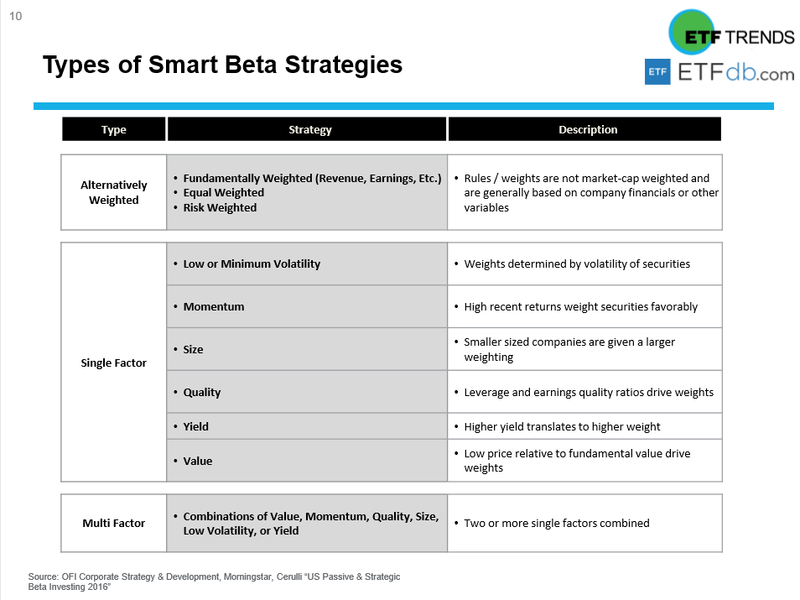 As such, smart beta strategies can be segmented into alternatively weighted, single factor and multi factor strategies–the latter to diversify concentration in a specific factor–low or minimum volatility, momentum, size, quality, yield, and value. “Any single factor may outperform or underperform at any time,” said French. Just when it was safe for investors to delve back into U.S. equities in 2019, fears of a global economic slowdown reminded investors that volatility was still lurking in the shadows of the capital markets and getting tactical was not to be ignored, especially when it comes to ETFs. 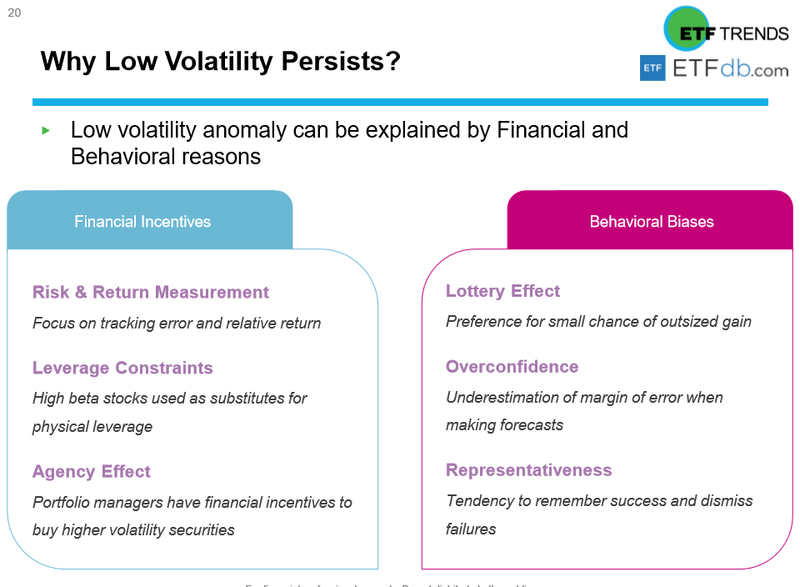 Smart beta strategies can certainly assist with smoothening out the volatility as opposed to simply avoiding it–practically impossible in the capital markets. “Market volatility is one of the number one concerns we’re hearing about today,” said Piré.